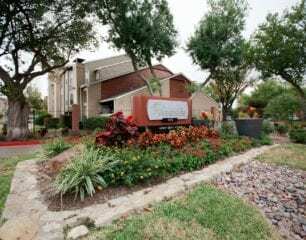 Nestled in a lovely residential neighborhood in prestigious Plano, you’ll find The Westside Apartments Homes offering beautifully upgraded apartments and townhomes that are light and bright, with designer details throughout. The amenities are designed to dazzle, too, with five – yes, five! 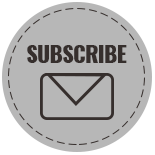 – resort-inspired saltwater pools, outdoor kitchens, club-quality fitness center, bark park, and iLounge. Our apartment homes feature ceiling fans, extra storage space, designer paint, black kitchen appliances, wood flooring, and much more. Are you an out-of-town guest visiting the arts district? 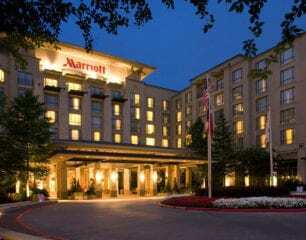 Consider staying at one of Marriott’s Plano locations during your visit. Courtyard by Marriott Dallas Plano/Richardson: Located near George Bush Turnpike, our hotel offers easy access to a variety of local attractions. After a day of exploring, spread out in our stylish guest rooms and suites. Large work desks and high-speed Wi-Fi are also included, so you can remain productive. When it’s time to refuel, head to our on-site restaurant for a meal. Visit our fitness center for a workout, then complete your exercise routine by taking a swim in our outdoor pool. Whether you’re in town conducting business or simply exploring the area, make your stay with us a success. 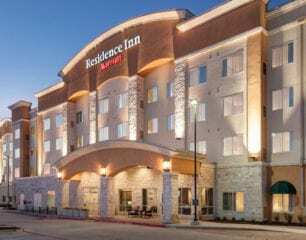 Residence Inn by Marriott Dallas Plano/Richardson: Located at the convenient crossroads of two major highways in North Texas, our hotel raises the bar with extended-stay amenities. Following a day of work or exploring the sights and sounds of the Metroplex, retire to one of our studio or one-bedroom suites with all of the comforts of home. Enjoy high-speed Wi-Fi, cook up a meal in your fully equipped kitchen, and take advantage of our complimentary grocery service. In the morning, stop by our free hot breakfast buffet and grab to-go snacks at our 24-hour Market. Fitness enthusiasts can work out at our fitness center and outdoor pool. Whether relocating to the area or simply visiting, let our team help you make the most of your stay. Whether you’re a dedicated foodie, an art lover, an outdoor enthusiast, or anyone in between, you’re about to discover your ideal Texas retreat at K Avenue Station. Perfectly located in the city’s historic arts district, our studio, one, and two bedroom apartments for rent in Plano, TX, offer the best in downtown living. Our loft-inspired apartments offer bright, open layouts complemented by modern hardwood-style flooring and designer paint. When you’re not relaxing in your stylishly appointed apartment home or taking advantage of our vibrant neighborhood, kick back and relax at one of our two newly remodeled outdoor swimming pools. Unwind on the resort sundeck or fire up the outdoor barbecues and grill your favorite foods to a smoky perfection. This is the lifestyle that’s waiting for you here. 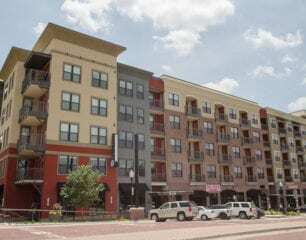 Junction 15 apartments is Downtown Plano’s newest place to call home. 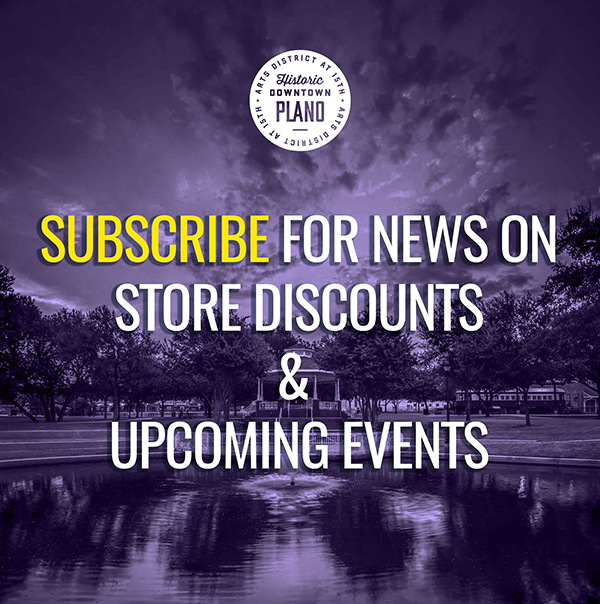 Nestled in the best-kept secret in the Dallas-Ft Worth area, Downtown Plano offers big city conveniences with vintage charm. It seems apropos to add new luxury apartments for rent at the junction of this historical legacy. A place where you can write your own history enjoying the luxuries of high-end finishes, but also appreciate the century-old district and the stories of so many before you. Junction 15 is a new six-story apartment urban mid-rise and the perfect catalyst to spotlight this amazing piece of history. 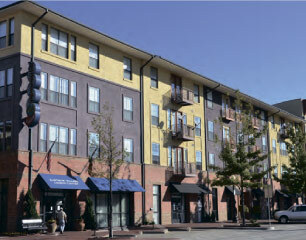 Enjoy being steps away from award-winning restaurants like Urban Rio, Lockharts Smokehouse, the Fillmore Pub and more. Junction 15 is all about options, offering a variety of studio, one, two and three bedroom apartments for rent with an extra focus on open spaces. This apartment community has everything you need to optimize the hustle and bustle, or retreat to unplug and re-center yourself from the everyday grind.